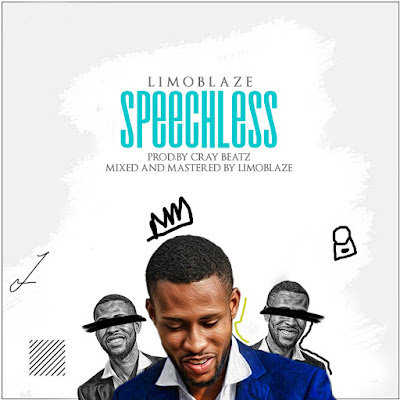 ''Speechless'' has a soothing and relaxing while at the same time groovy feel, it's the kind of song you want to listen to and sing along when you realize how faithful and loving God has been to you. I pray you catch the revelation of this tune and be blessed in Jesus name. Amen! ''.